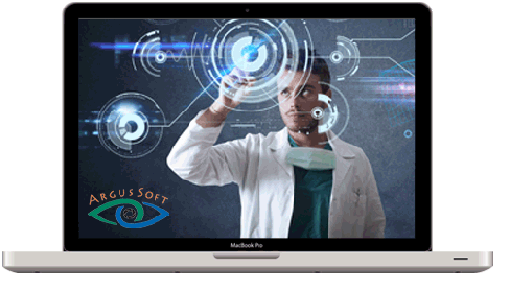 The ArgusSoft company was founded in 2015 by a group of professionals with many years of experience in the field of development of image analysis for medicine, biology and material science. 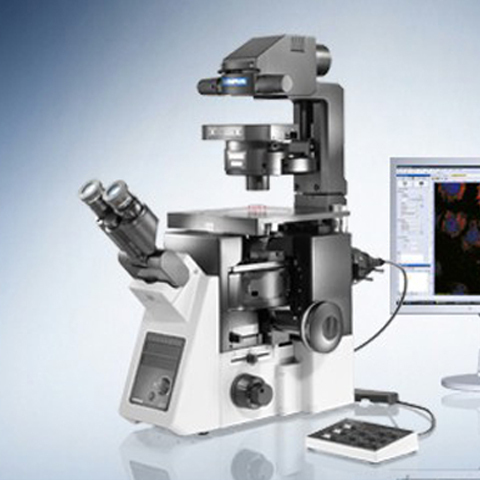 Our company is focused on development and promotion of image analyzers in microscopy, as well as on introduction of analyzers as part of innovation devices for medicine, biology, material science, production control and many other areas. Image analyzers are being developed in collaboration with specialists from leading research institutes and scientific centers where systems and methods are tested. Our image analyzers work in many institutes and enterprises of Russia. Greece, China, India, Malaysia, Taiwan and many other countries. net of our partners in the regions of Russia, CIS and far-abroad countries. 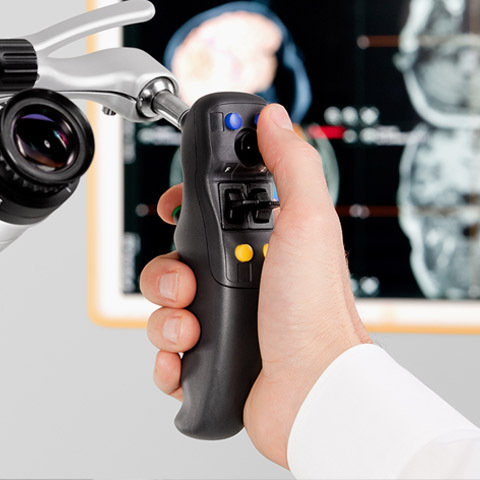 Selection of equipment and software is carried out for your specific tasks and spectrum of researches considering optimal proportion of price/quality. 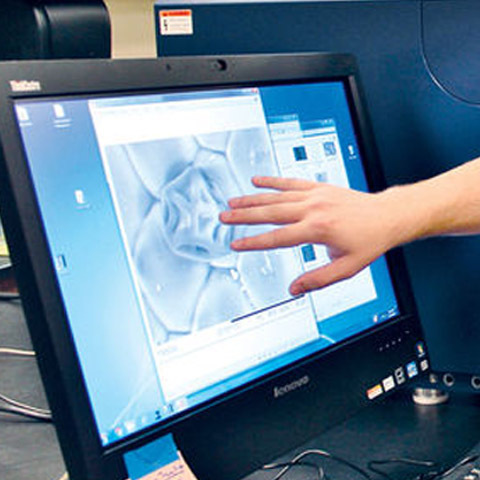 Interconnected process solutions starting from sample prep facilities to image analysis systems, providing high quality of your research works. 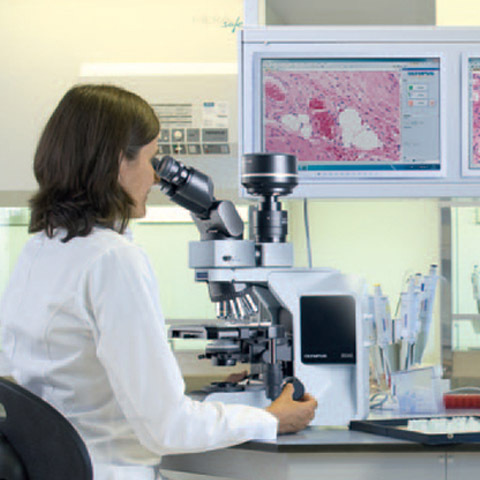 Tool support of your researches connected with image analysis in the modern equipped resource center. Assembling and commissioning of equipment, training and provision of consultation services are performed by highly qualified professionals. If you have any questions about equipment or software, we are always ready to answer and provide you with detailed consultation in most convenient way for you. Just mail or call us, and our specialists will prepare the whole necessary pack of information.